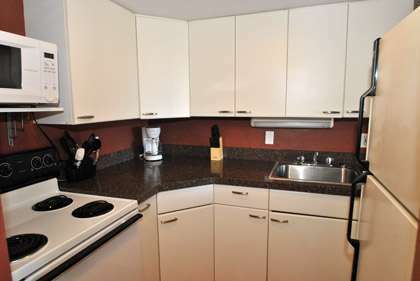 The Kitchen has a full fridge, oven, stovetop, microwave and all the items need to prepare meals. 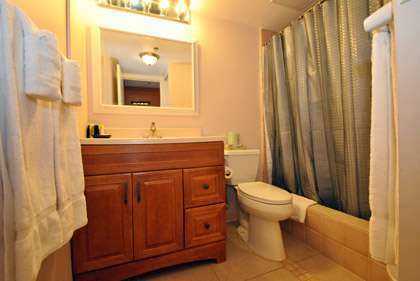 The large bathroom has a walk in shower with hand shower head. The unit has AC and curtains and being on the cool side of the building, you should have no problem staying cool and relaxed. Don't delay, book now before your dates are gone! Ilikai 1801 - This is the second time we've stayed in this condo. 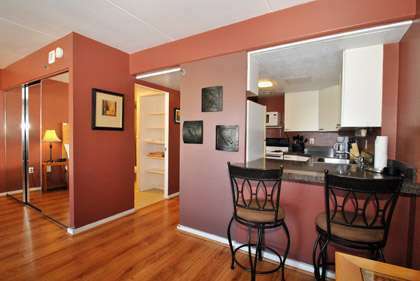 Everything is clean, the kitchen has everything you need and the bed is very comfortable. 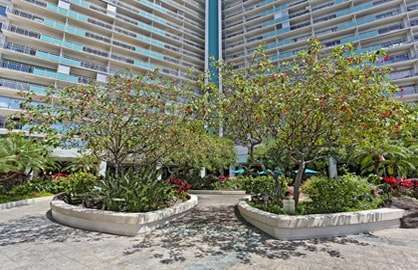 We love the Ilikai for its location - on the edge of Waikiki, yet close to Ala Moana Mall and the downtown area. The quiet end of Waikiki beach is within walking distance and you can?t beat the Ilikai's location for the Friday night fireworks. The bus stops in front are very convenient, making it easy to get around Oahu. We always enjoy our stay and will be back! Ilikai 1801 - Our stay in this unit at the Ilikai was great! The unit was clean and spacious. It was stocked with everything we needed. The unit was comfortable and quiet, even though we faced the city side. We had easy access to the beach and lagoon and many stores and restaurants. Which were all walking distances. However, it is best to rent a car if you want to explore the island at your own pace. The North side of the island is a must see, especially the North Shore. My husband and I would recommending staying here and we will be staying here again when we come back. The only down fall is we didn?t have access to the hotel gym because we weren?t staying in the hotel part and we were in the condo part of Ilikai. Also the other down fall is you have to pay for daily parking. The parking is $23 dollars a day if you park at the Red Lobster parking garage across the street and $28 a day if you park in the Ilikai hotel parking garage with in and out privilages. 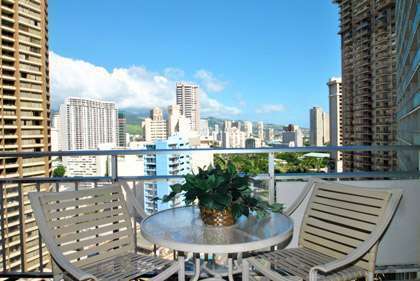 Ilikai 1801 - It's been over 20 years since I've been to Hawaii..an I'm so glad I chose this condo..it was perfect..the city view was great..the bed was very comfy..an the kitchen was convenient. I loved that there was restaurants and shops just in lobby..was very beautiful. We have just had an extended stay in Ilikai Unit #1801 at the Ilikai and have returned home determined to repeat the experience in future years. We enjoyed every aspect of the time spent there. 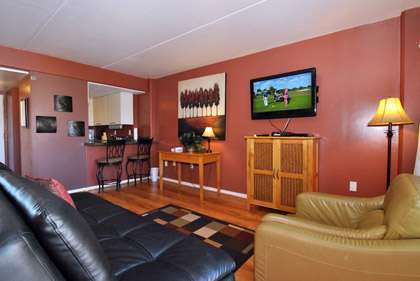 The condo unit was well situated with regard to views of Ocean and Marina. The unit itself is well stocked with cooking and serving utensils and the lanai allowed for outdoor eating in great comfort. The proximity to all eating/shopping, beaches, public transportation and parks made daily life easy without the necessity of a rental vehicle. We had a great time in the Ilikai Towers we found on Waikiki Oceanfront Rentals, our flight was a red eye that arrived at 6 in the morning and I was thus worried about an early check in situation. Scott was very helpful and told me that if no one was staying in the room the night before we would be able to get in early as well. The morning of our arrival, there was a little glitch with the door lock but things were fixed very quickly after a phone call. 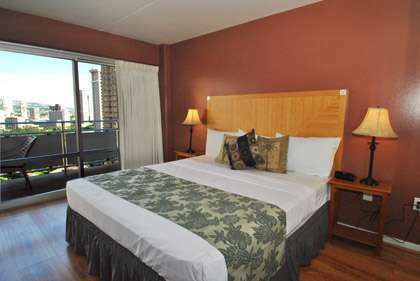 The room was excellent and exceeded our expectations, everything clean, modern and comfortable with a beautiful view. On the last day of our trip, even though check out was supposed to be in the morning, our flight was at 11 pm. I called again and asked if there was any way for a late check-out, to my surprise, after mentioning our 11 pm flight, we were granted permission to stay in the room until 9 pm! Once again, we were extremely satisfied with our stay and with the flexibility and service! Would definitely book through them again the next time we're in Hawaii. Thank you!